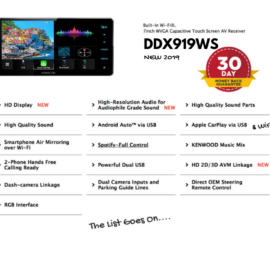 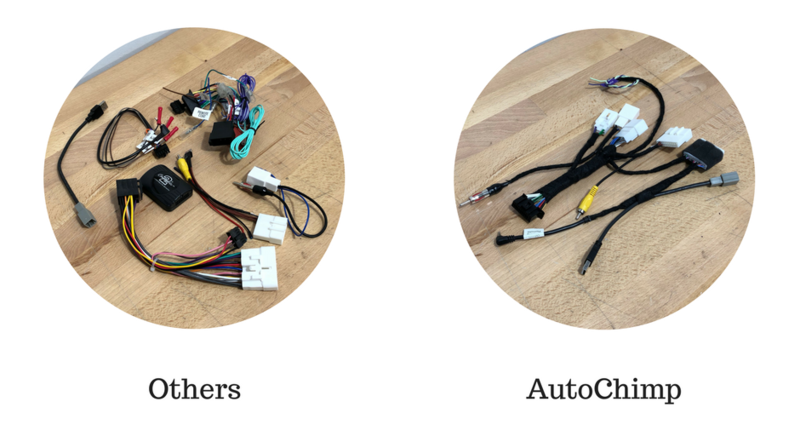 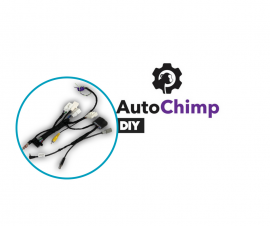 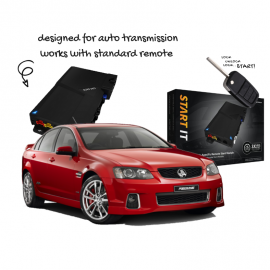 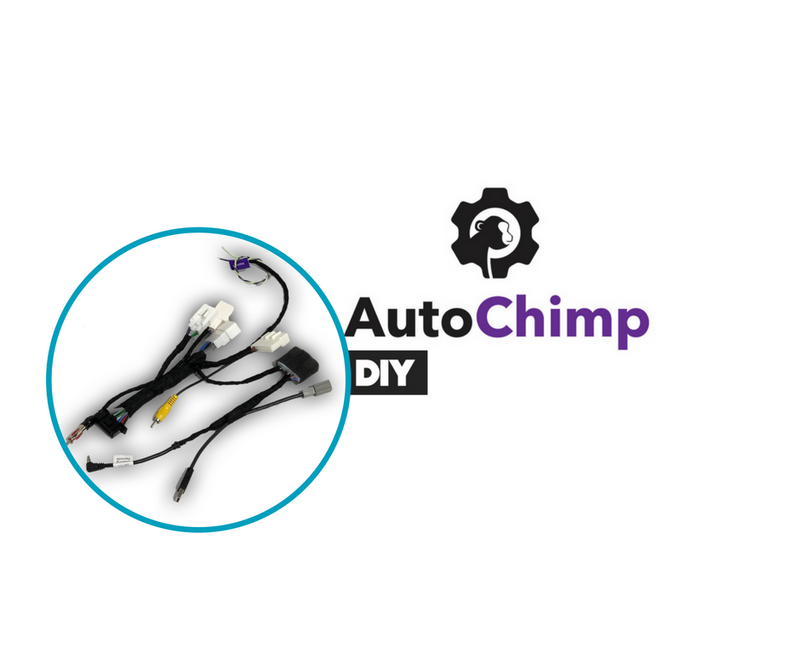 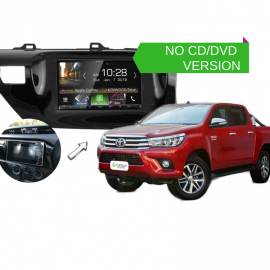 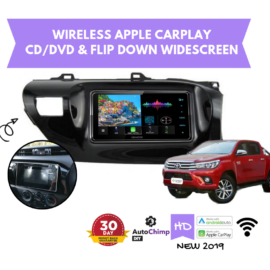 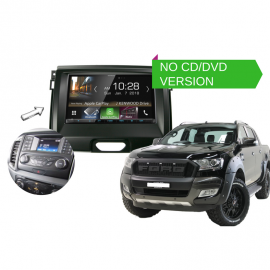 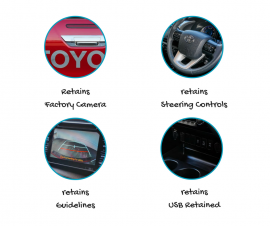 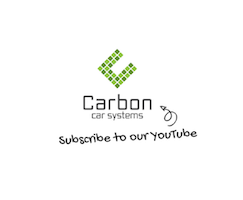 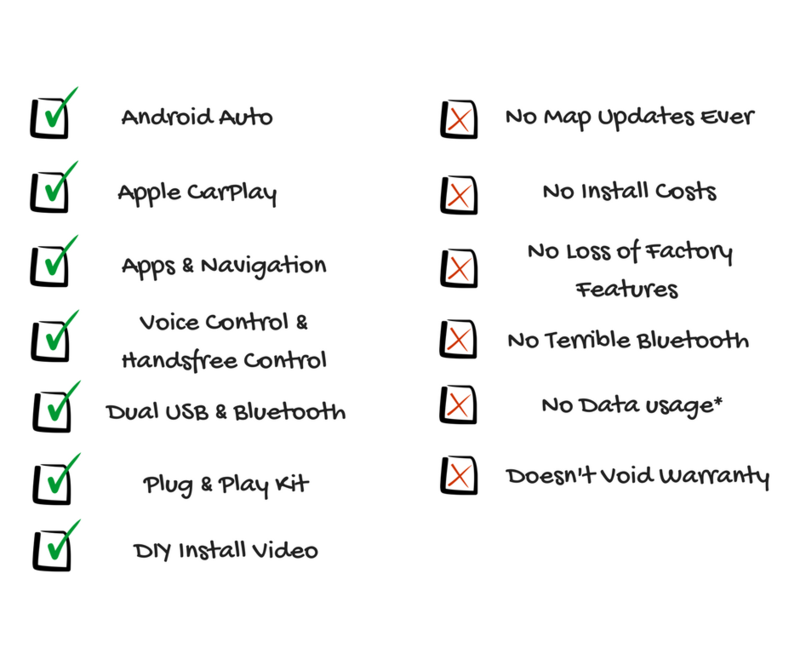 Our Kenwood DNX9180DABS for Toyota Hilux 2016 to 2018 | Stereo Upgrade is a plug and play solution that gives you the best connectivity to your phone! 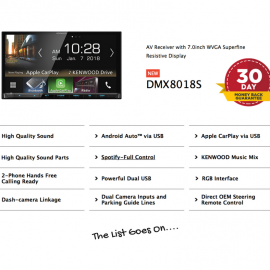 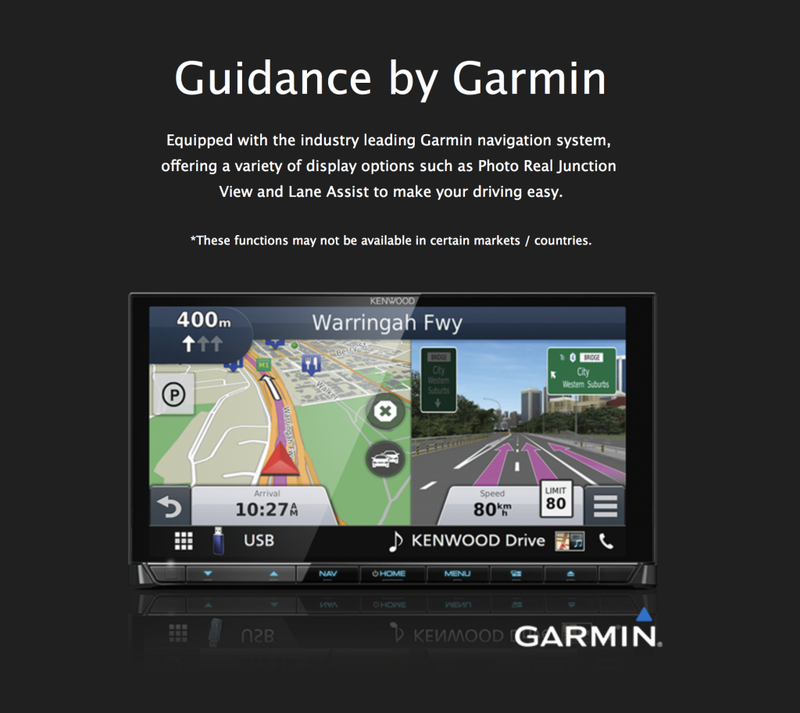 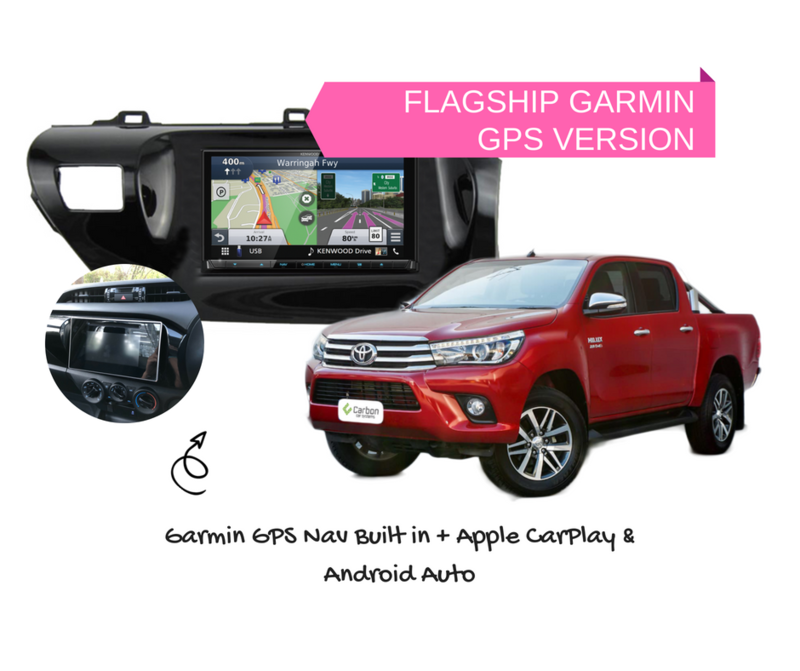 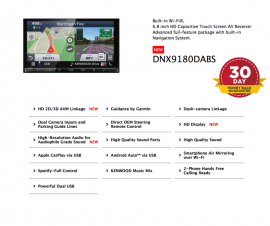 This is the flagship Kenwood Navigation unit the DNX9180DABS which comes with built in Garmin GPS Navigation PLUS Apple CarPlay & Android Auto. 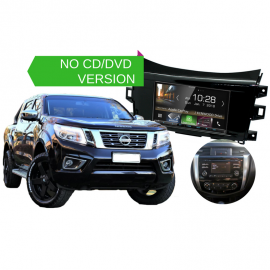 All included in a HD screen with WiFi, Bluetooth, CD/DVD, HDMI Input for 360 degree cameras & more. 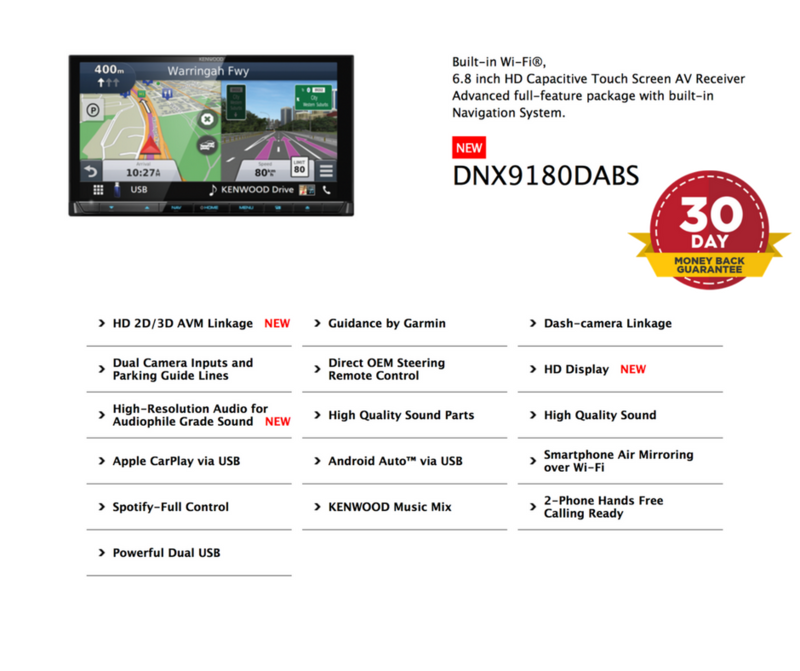 *note DDX918WS pictured here, same installation kit.